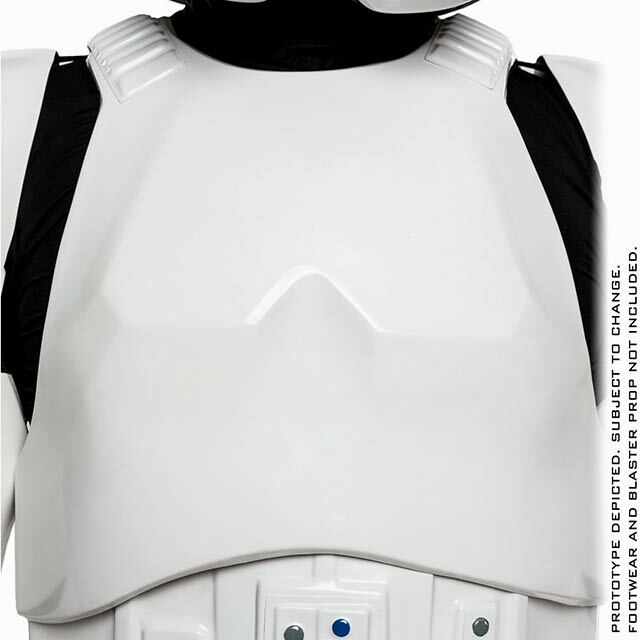 I always wanted to know how much those full size Star Wars costumes cost. 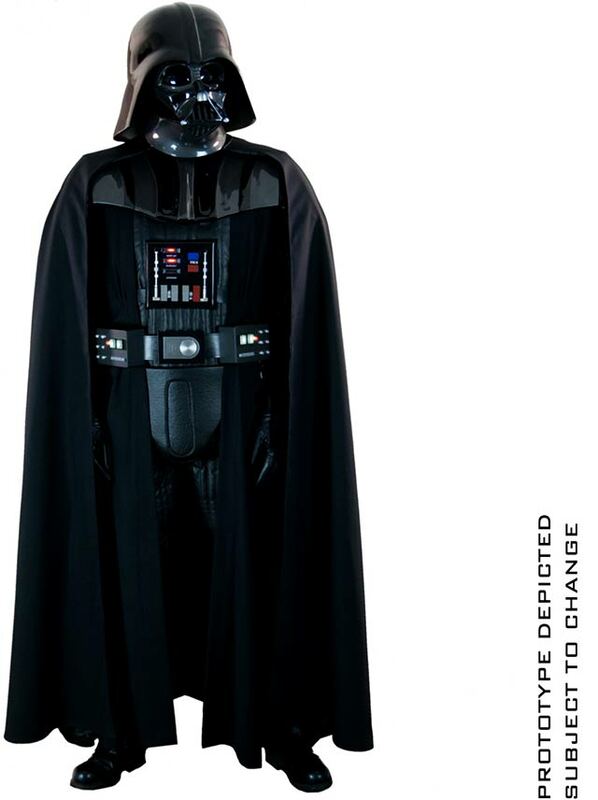 Well now I know. 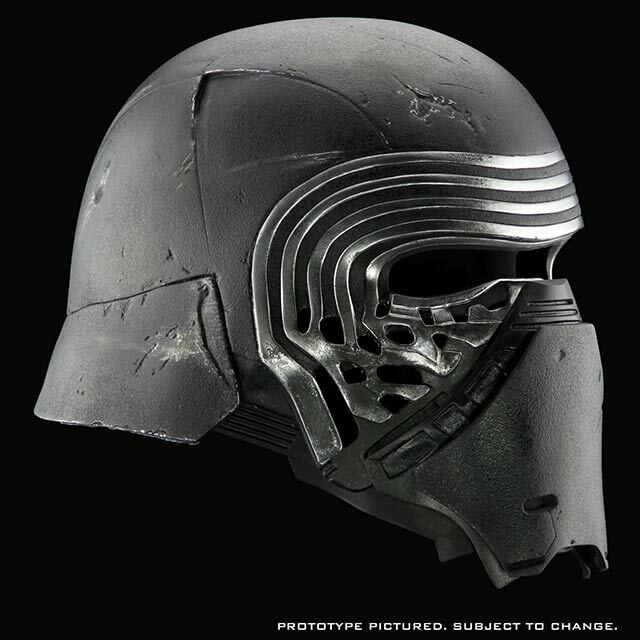 I have to admit that there was a bit of sticker shock hitting me after seeing these prices, but it just gives me a new found respect for the people who do this because it is a testament to their devotion to the franchise. 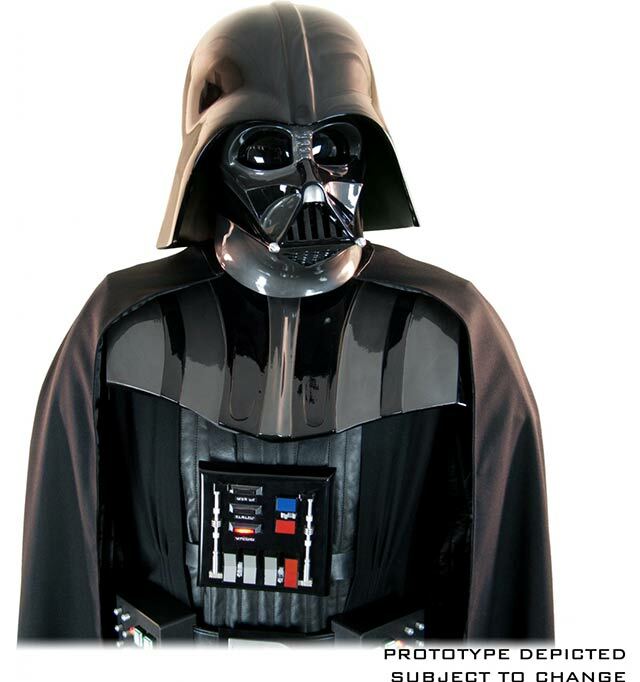 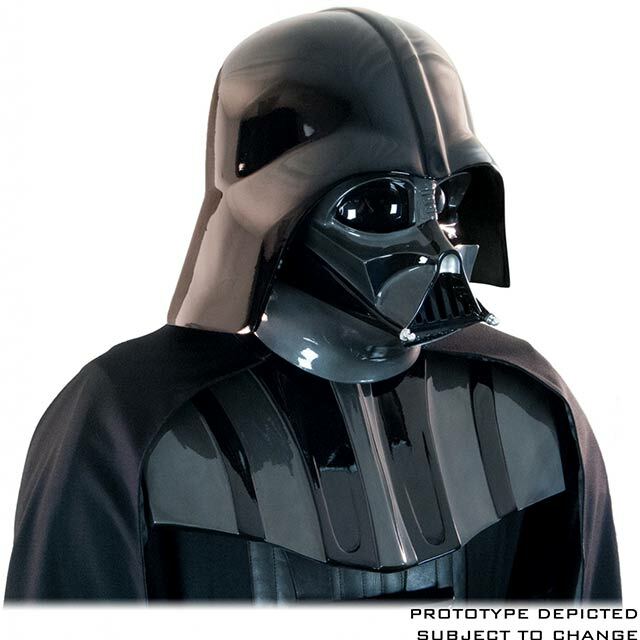 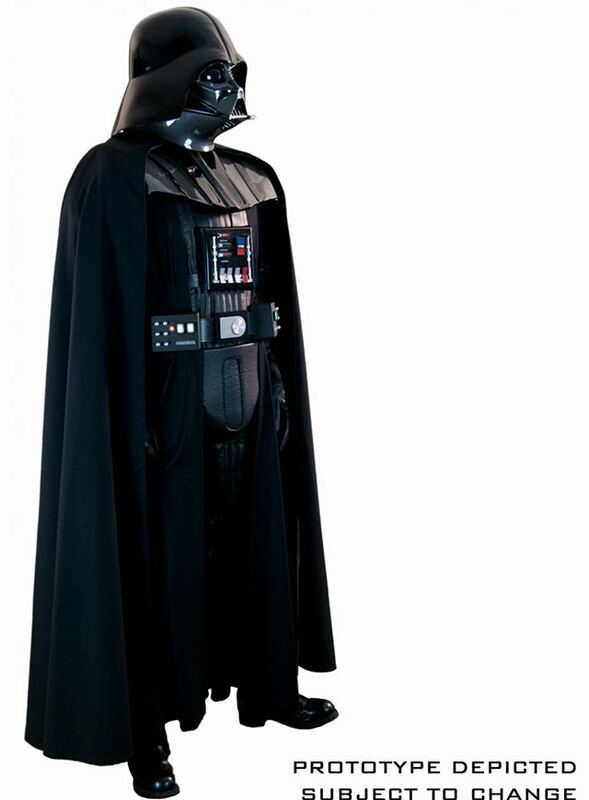 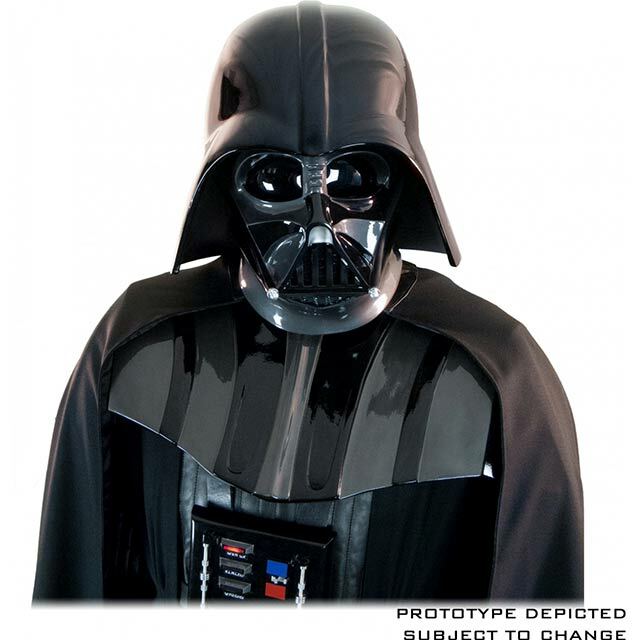 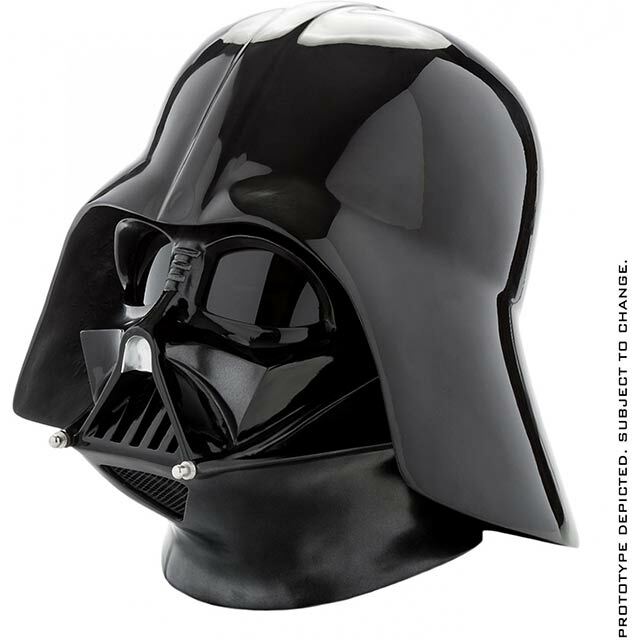 The life size Darth Vader costume are available in XXL, XL, L and M sizes. 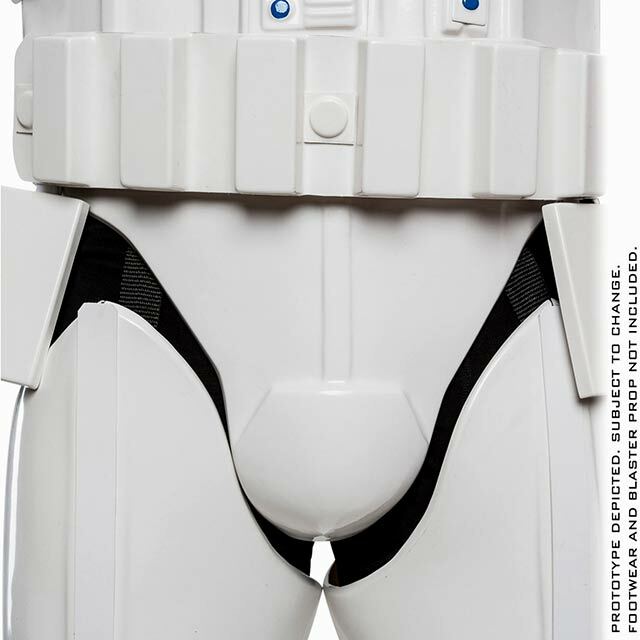 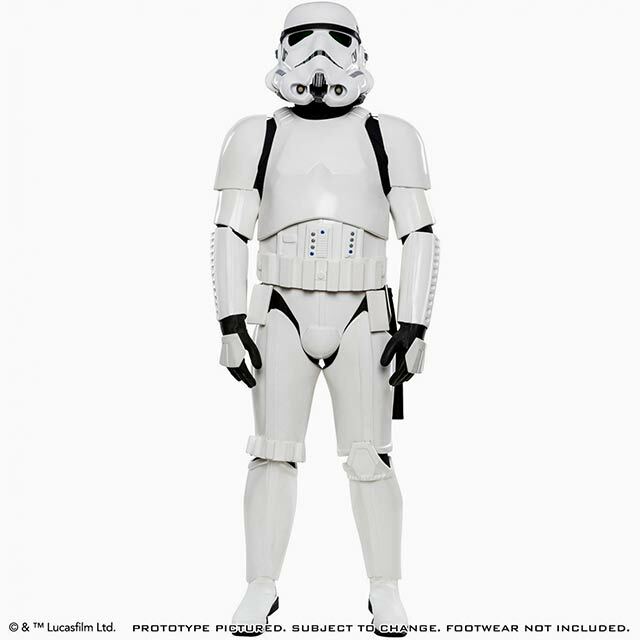 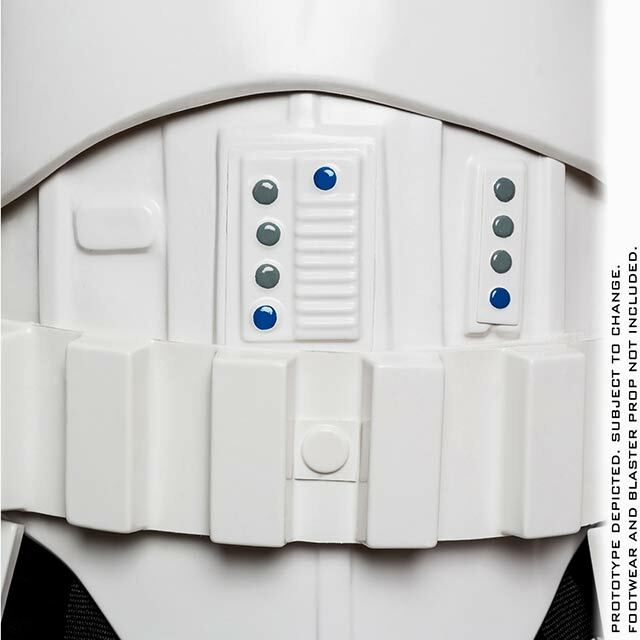 The life size Storm Trooper costumes are available in XXL, XL and M sizes. 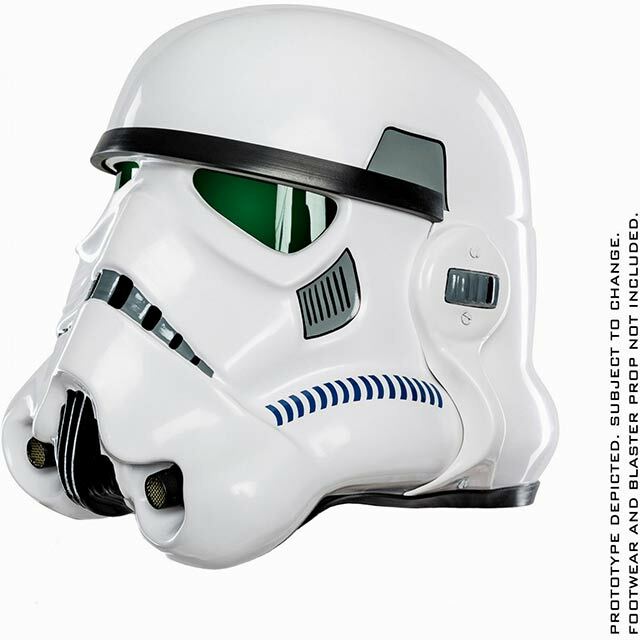 If you are just looking for a good display piece in your collection, you could always go for just the helmets.